Home / Shop / Moisture Loving And Bog Plants / Primula vialii. Moisture loving plant. 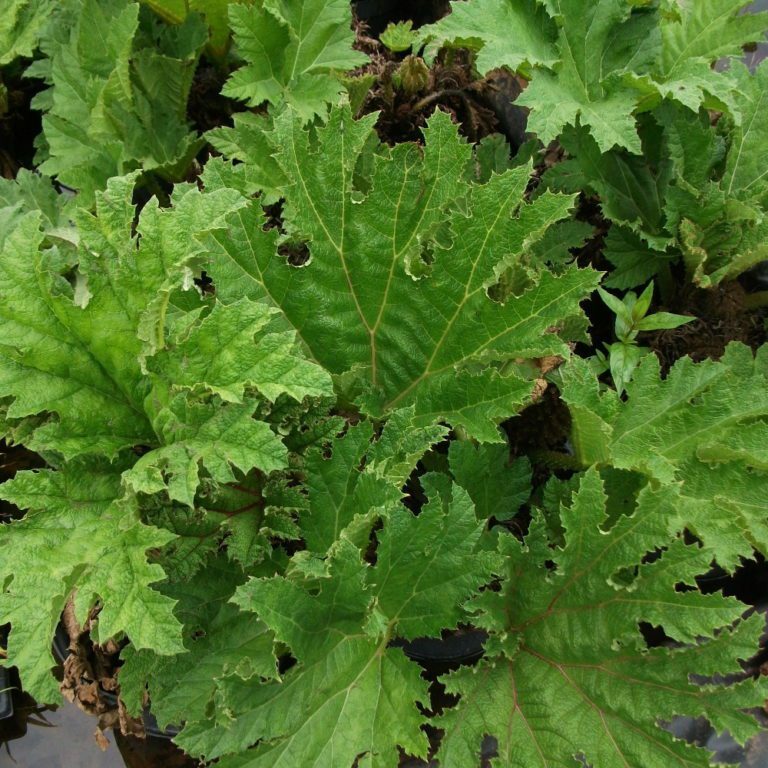 Primula vialii produces dramatic flower spikes from the basal rosette of hairy, oblong-lanceolate leaves. 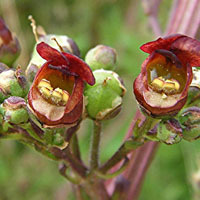 A cone of red buds forms the top of the upright flower stem, the buds open from the bottom up to reveal small, purple flowers which create a striking contrast to the red buds. 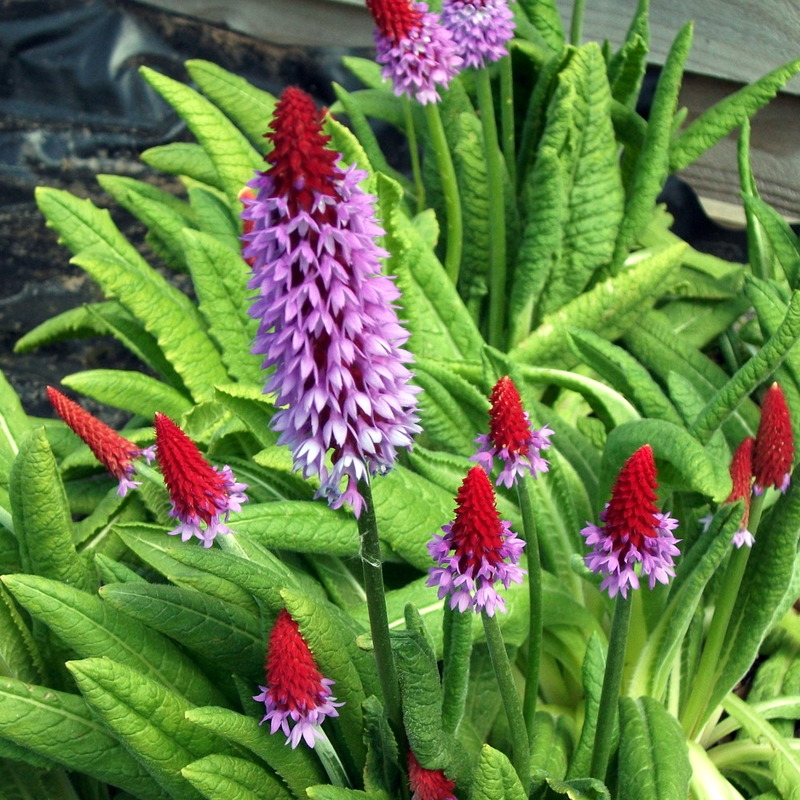 Primula vialii are also called Orchid primrose and Chinese Pagoda primula. 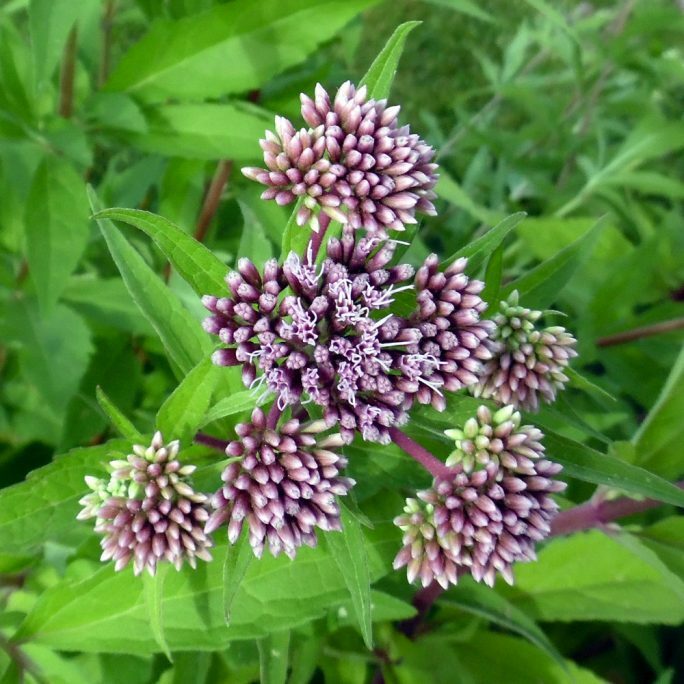 Thrive in a moist soil therefore are suitable for pond-side planting. 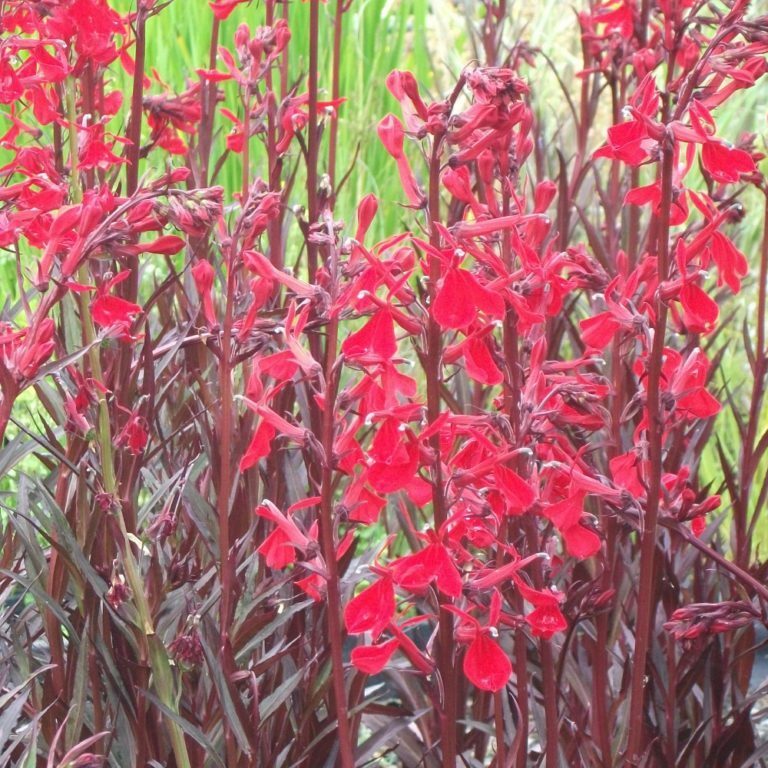 Height 10 cm (4 in) tall with flower spikes rise to approximately 40 cm (16 in) tall. Herbaceous so will die back to ground level over winter. Don’t forget where you have planted them!